Chloe Bishop liked her life the way it was--orderly, structured and safe. Life goes from managed to messy when Colt talks her into helping him coach a hockey team of rowdy eight-year-olds. 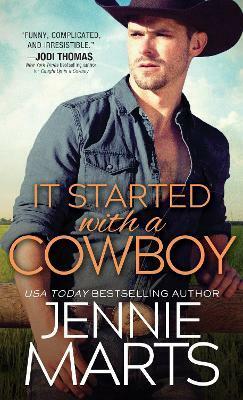 Being this close to the cowboy she's crushing on is dangerous territory. But when a real enemy threatens Chloe, Colt will do anything to protect her. Even if it means risking himself--and his heart.